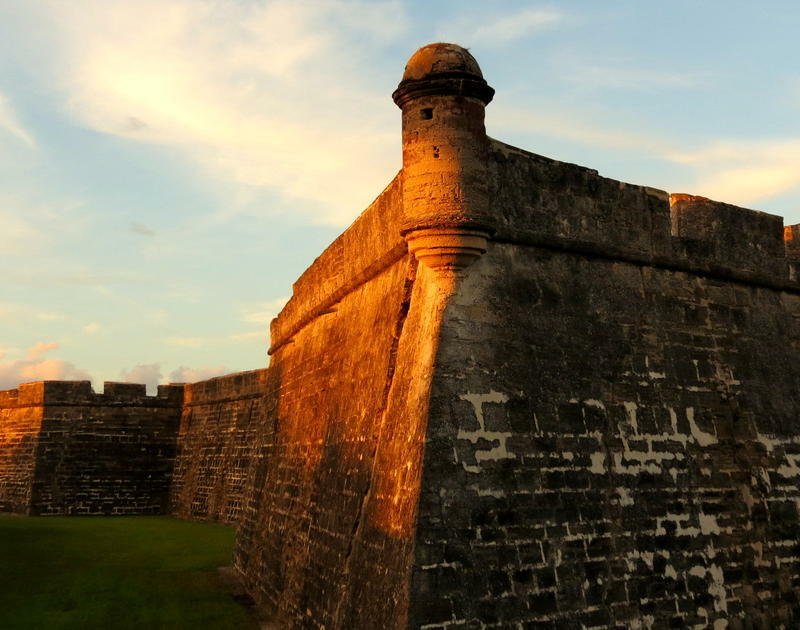 A new smartphone app is helping St. Augustine visitors take a walking tour of the 450-year-old city. Plans are in the works to expand the high-tech tours to 20 Florida cities. 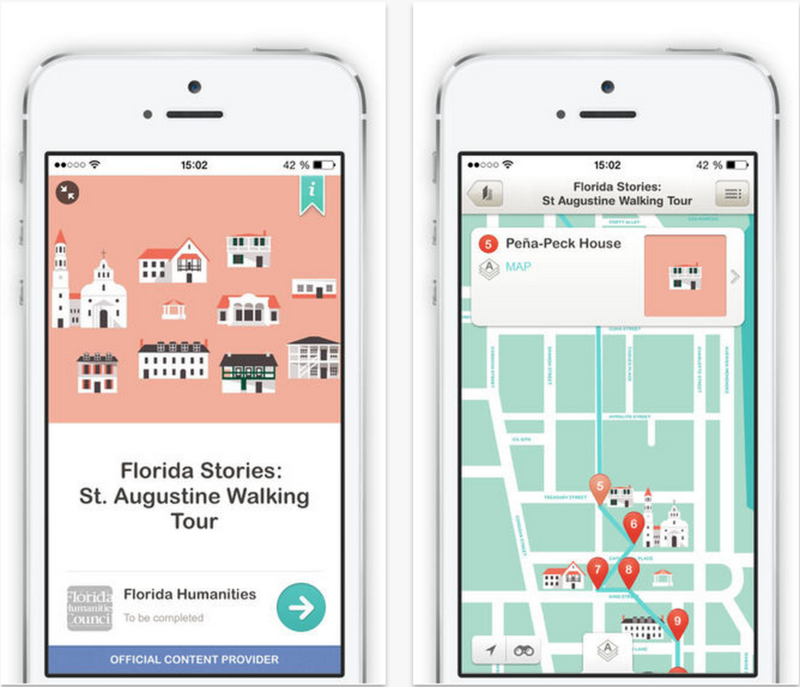 The Florida Stories app reads users’ locations using GPS to guide them through the city. The Florida Humanities Council managed the project using state funding. Council Director of Digital Initiatives Jennifer Snyder says the app will allow visitors to experience historic cities across the state. The St. Johns Cultural Council is presenting a new photo exhibition this month highlighting changes in St. Augustine throughout its history. The exhibition is called Snapshot St. Augustine. The photos are on display in the Rotunda Gallery in the St. Johns County Administration Building. 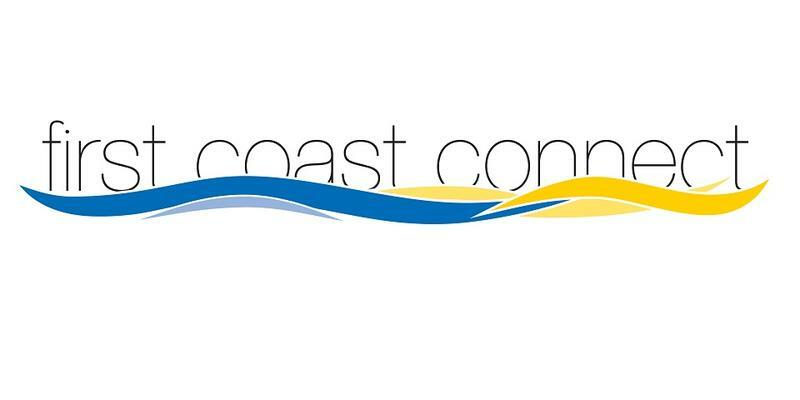 During an appearance on WJCT's "First Coast Connect," photographer Ken Barrett talked about his work. 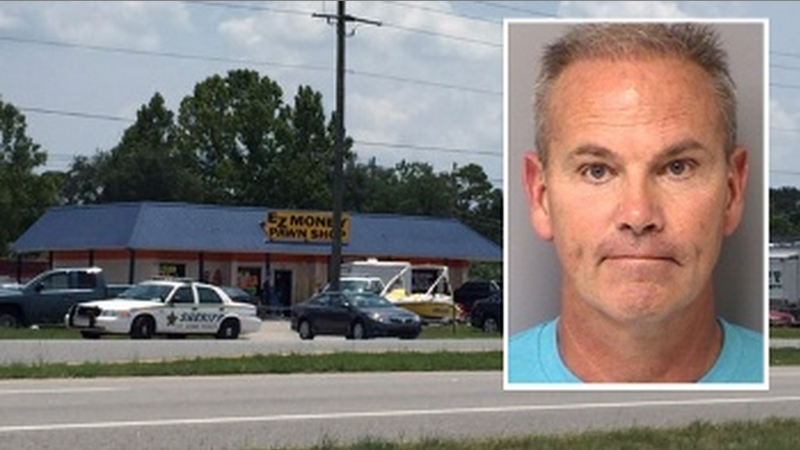 St. Johns County police arrested a pawn shop owner Thursday night after deputies seized thousands of dollars’ worth of stolen items in a raid last month. As our partners News4Jax report, EZ Money Pawn Shop owner Robert Ellis was arrested and charged with three counts of dealing in stolen property. Officers seized about 200 items valued at more than $30,000. U.S. Attorney General Loretta Lynch on Sunday said the death of Sandra Bland, who officials say committed suicide in her Texas jail cell after she was detained following a routine traffic stop, shows the importance of training police officers to de-escalate high-pressure situations. We speak with Toni Chrabot, recently-retired FBI Assistant Special Agent in Charge out of Jacksonville, who trained agencies in de-escalation procedures. A St. Augustine nonprofit is educating the public on the city’s role in the civil rights movement during the 1960s. 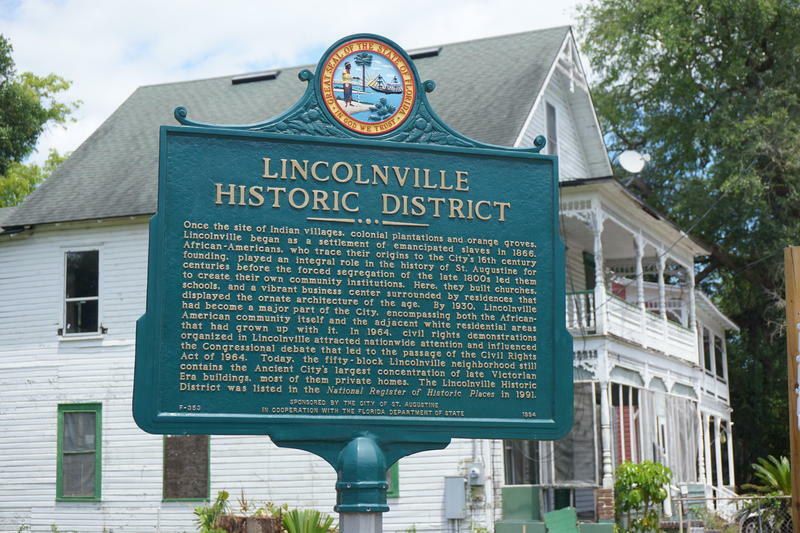 The Anniversary to Commemorate the Civil Rights Demonstrations, or ACCORD, has worked for years to preserve St. Augustine’s history surrounding civil rights. This week Jacksonville University and the local chapter of the United Nations Association are sponsoring an open forum on climate, from greenhouse gases to sea level rise, and more. Climate experts agree that the world's overall temperature is headed upwards, but this doesn't mean every place is getting steadily and predictably warmer. Climate change is making the weather more variable, causing hotter summers, colder winters in some places, and more severe storms. What can we glean from the latest research, and in particular how is climate change expected to affect Florida with its thousands of miles of coastline? We discuss what's known and what isn't known about climate change with Dr. Jeremy Stalker, Jacksonville University ocean geologist. Amid growing criticism, South Carolina Governor Nikki Haley on Monday called for the removal of the Confederate battle flag from the state capitol. This follows the massacre of nine African American members of an historic congregation in Charleston last week. The confessed gunman, Dylann Roof, used the Confederate symbol to represent his white supremacist philosophy. The St. Augustine Jewish Historical Society plans to hold an event this week to remember the contributions Jewish leaders made to the civil rights movement. Seventeen Jewish leaders were arrested in St. Augustine in 1964 for supporting the civil rights movement. This was the largest mass arrest of rabbis in U.S. history. 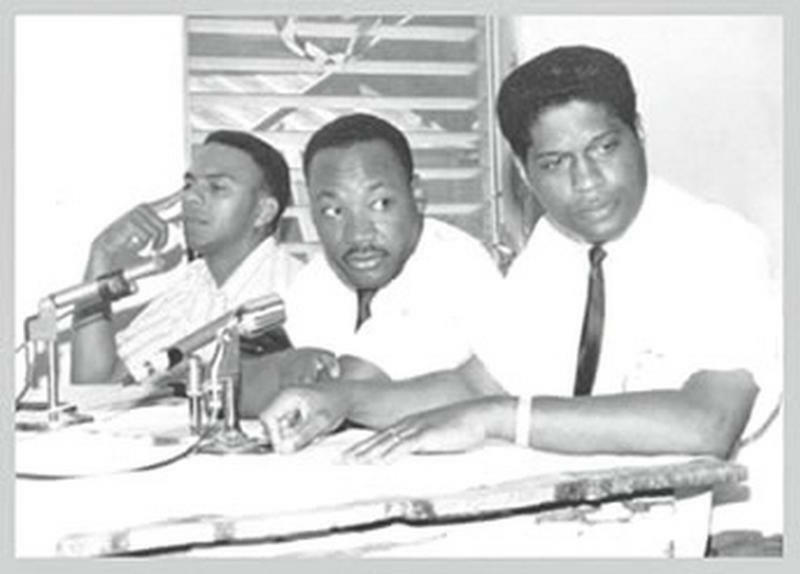 The rabbis arrived in St. Augustine after receiving a letter from Martin Luther King Junior asking them to unite in the fight for civil rights. The Downtown Investment Authority is asking for community input at a public meeting this week on what should be done to redevelop the Jacksonville Landing in downtown. We discuss what could be in store for the Landing, and issues facing downtown in general, with Tim Gibbons, Jacksonville Business Journal editor, and Doris Goldstein, Downtown Investment Authority board member. A McKinney, Texas, police officer is on suspension after he was seen on video forcefully taking down a 14-year-old girl and unholstering his weapon on several of her friends in the wake of an altercation at a suburban pool party last week. The incident is the latest flashpoint in an ongoing debate in this country over police tactics and race relations. We discuss the incident with Jacksonville attorney Tad Delegal and Wells Todd of the Jacksonville Progressive Coalition. According to census data, a little over half of the five-county First Coast's population live in food deserts, areas without easy access to grocery stores or fresh, healthy foods. The American Heart Association is currently pursuing state-level financing programs that would help address this issue for the First Coast and other affected communities in Florida by helping retailers set up shop in these areas. We discuss ways of improving access to healthy foods with Dr.
A national exhibition of oil paintings is on display in St. Augustine through the end of this month. On Friday night, the city made way for more than 200 painters for the show’s opening reception. The Oil Painters of America is an association made up of over 4,000 artists. The federal Fair Housing Act was enacted in 1968 after the assassination of the Rev. 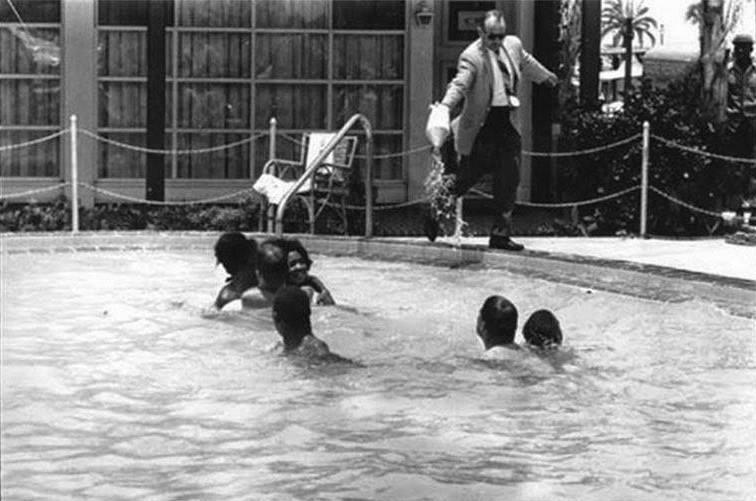 Martin Luther King, Jr. to fight housing discrimination and promote equal opportunity. Last month, Jacksonville Area Legal Aid workers commemorated its passage with a visit to St. Johns County. It was an April morning. On the trolley tour itinerary: two Civil Rights tours, one of St. Augustine’s past and another of its present, both with an eye toward the future. 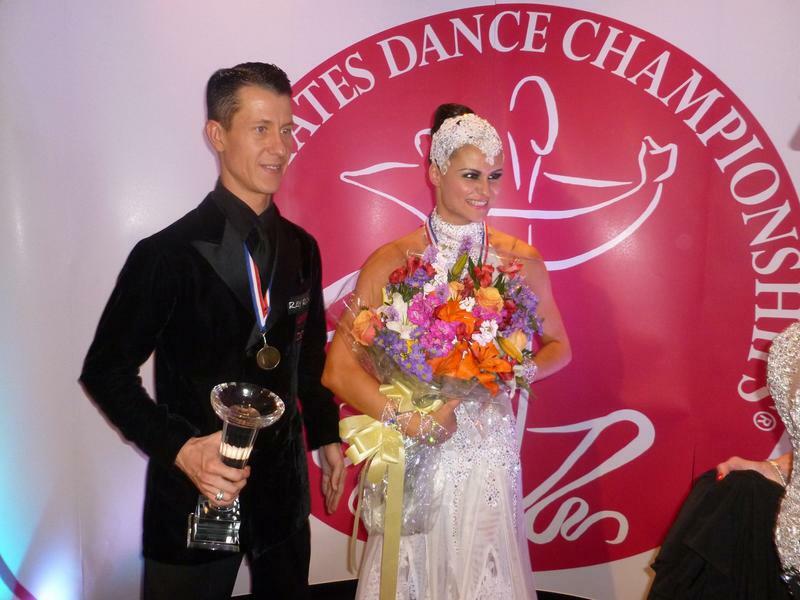 Ballroom dancers from the Jacksonville area will be appearing in the PBS competition show “America’s Ballroom Challenge,” premiering at 9 p.m. Friday on WJCT public television. 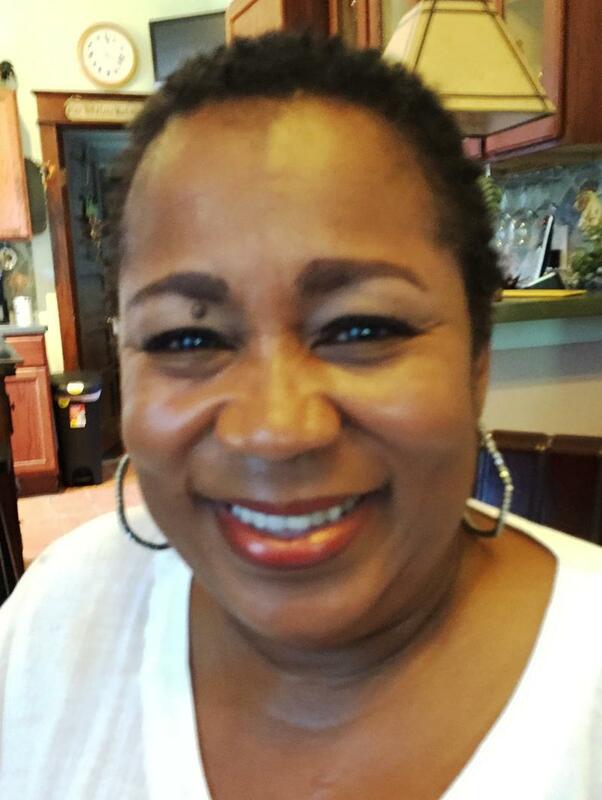 Twila Hudson lives in her childhood home, a house in the Lincolnville neighborhood of St. Augustine. Listen to Warren Miller interview Twila Hudson on Closing the Loop. Twila said, "My dad bought the house at auction. It was in a segregated neighborhood, and blacks couldn't live there. So he bought the lot in Lincolnville, put the house on a trailer and brought it here. I'd never seen a house on a trailer before!"